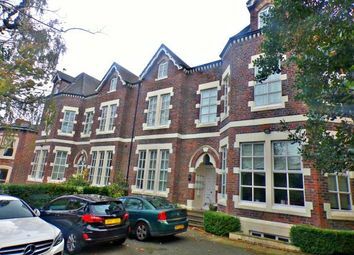 Beautifully presented ground floor flat within close proximity to Oxton Village and all the amenities which would suit a multitude of buyers. 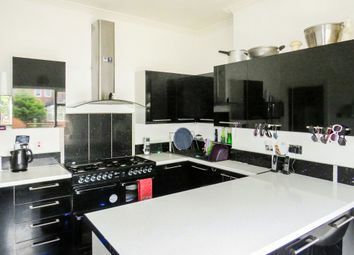 Investment opportunity. 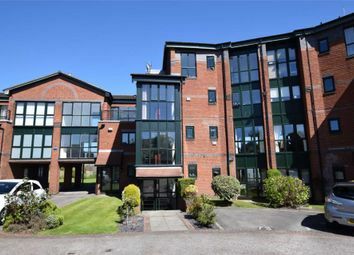 This is a fantastic opportunity to purchase the freehold of two well-presented apartments in Prenton with a potential yield of over 9%. 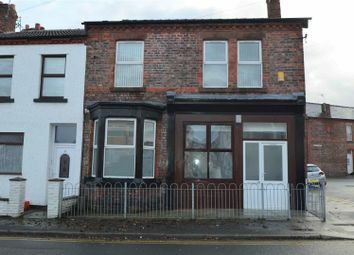 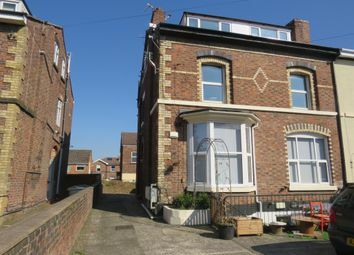 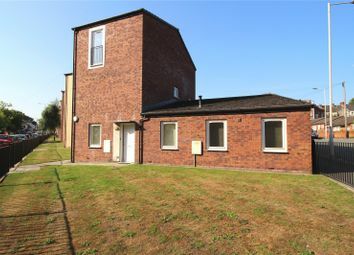 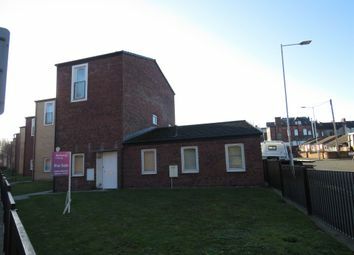 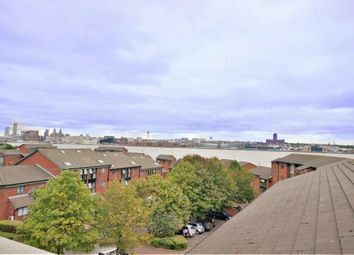 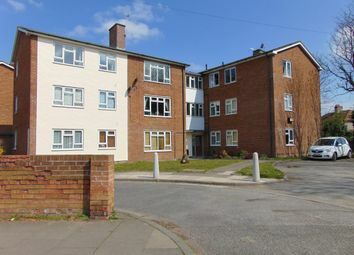 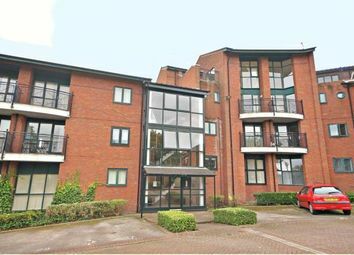 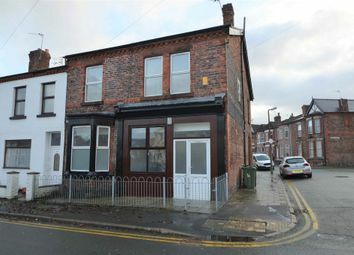 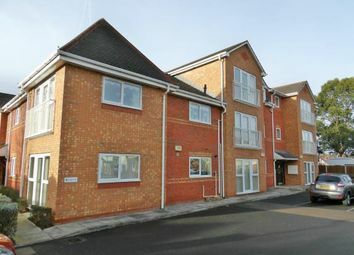 Both properties are currently let bringing in a combined income of £875 pcm. 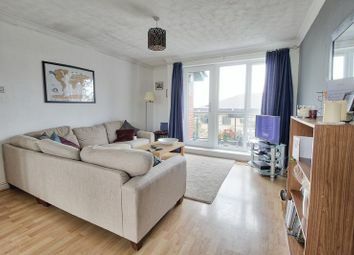 Three Bedroom duplex apartment comprising; lounge, beautiful kitchen, bedroom currently used as a dining room, utility room, family bathroom and upstairs you will find two further bedrooms and a shower room.